Welcome to Brighton Cuba Solidarity Campaign! 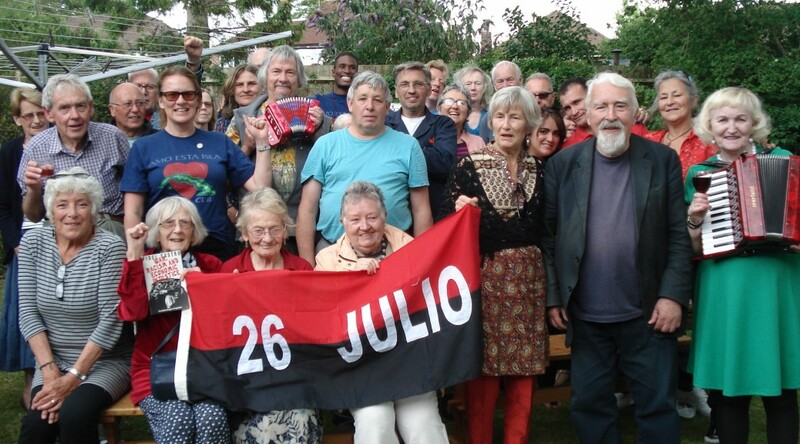 We are a group of people from Brighton and surrounding areas supporting Cuba and its people. We campaign for Cuban sovereignty and ending the United States’ economic blockade. We run public information meetings, social and fund-raising events.